Necessary Accoutrements: Snooty accent, your own tea cup, parasol, something to sit on (no, you may not sit on the crumpets), an impressive entourage of only the most witty and delightful creek-admirers and beast-hunters. 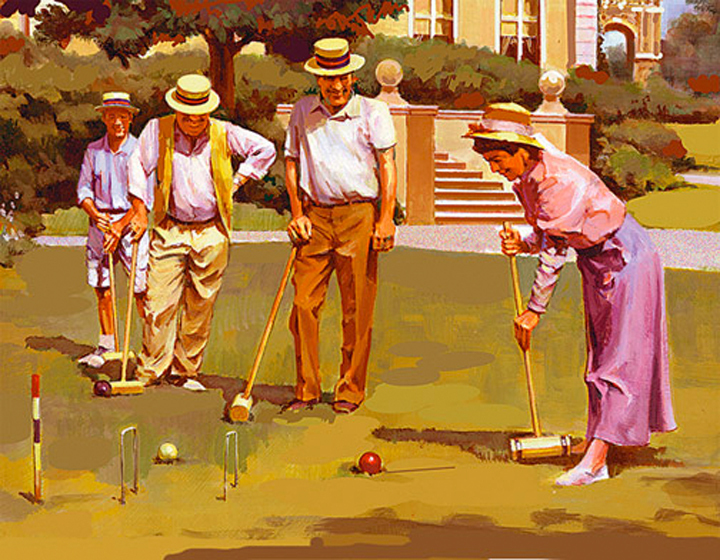 Provided for you: Tea, croquet wickets, a table, jovial conversation and conviviality. Where: The creek just south of 10th street, next to the municipal building. Be there or be discussed and possibly mocked.